we specialize in HVAC Marketing & PPC Pay Per Click advertising. See Less Stress. See More Customers. See More Profit. 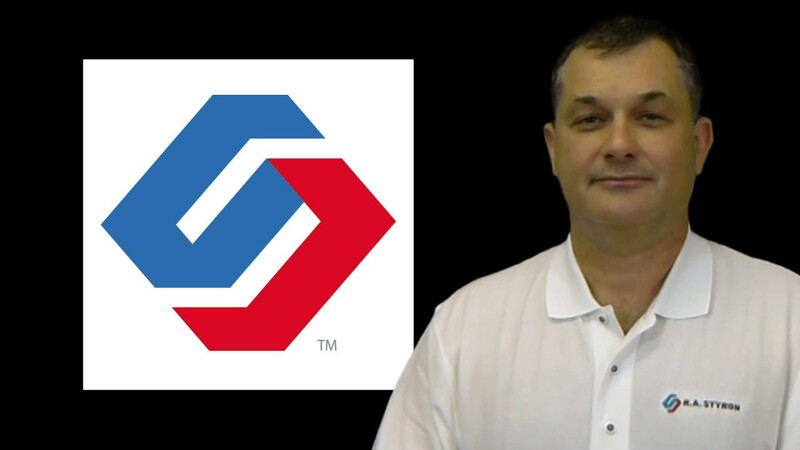 HVAC Marketing: seelutions has over 35 years of experience working with contractors, plumbers, HVAC firms, builders, landscapers, painters, electricians and more. We know what forms of advertising work for contractors and home services businesses and what advertising doesn't work. Stop throwing your $$$ away and give us a call... I will explain what our most successful contractors are doing to generate real new business. We SUPERCHARGE your Internet Marketing and Website to get it WORKING FOR YOU! seelutions will not only get you increased traffic to your website and ads, but we will get you the right type of traffic. We have the experience, data and software which identifies the most profitable search terms for your contractor or home services business. Not every keyword is created equally... we will not waste your time and money chasing after web traffic that is not highly profitable. seelutions will concentrate on the most profitable niches of your business. Also, we will dynamically monitor your firms ROI thus resulting in a marketing strategy that generates more profit $$$ as opposed to losing money. We build a comprehensive Digital Marketing Strategy that GETS RESULTS$$$! There is no "One-Thing" that you need to be more successful in the contractor and home services market today. Knowing this we will help you build a strong dynamic marketing strategy which includes: brand design, website design, website optimization, website conversion, SEO, social media, referral programs, reputation management, PPC pay per click advertising, and retargeting. Our goal for you is to double your business revenue by leveraging all these tactics into one comprehensive strategy. This will mean More Leads, More Calls, More Service Calls & Best of all... MORE PROFIT!!! KNOWBOT is a hardworking employee of seelutions... KNOWBOT loves nothing more than helping contractors maximize leads and calls! If you are connected to facebook messenger KNOWBOT would love to chat now! We can help you dominate the top of Google search results! As a contractor, you can no longer avoid the facts that consumers are going online to find help. The world is changing fast and if you are like the 100's of contractors we have helped over the last 35 years... you are probably too busy to keep up with your online presence & digital marketing. We can help! I suggest you click the GREEN GET STARTED button now and arrange a FREE 30-minute consultation to discuss the strengths and weaknesses of your present position and how it is affecting your bottom line. 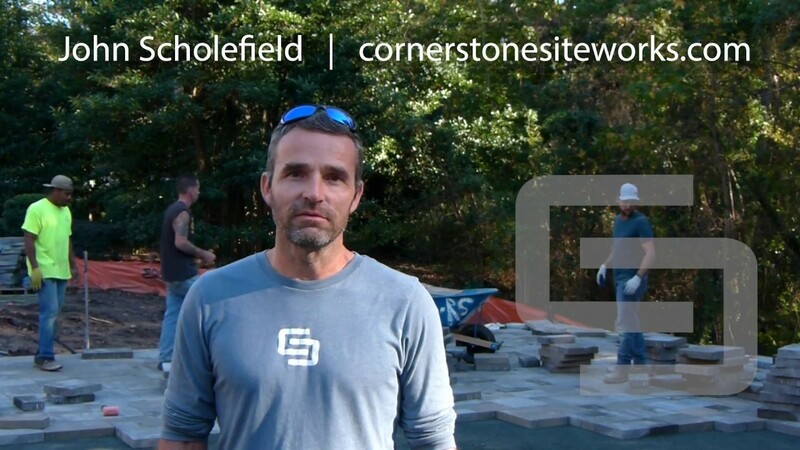 how consumers are choosing their contractors online. Use the Internet to find a contractor. Investigate contractors online before contacting them. Trust online reviews as much as referrals. Choose a contractor on page1 search results. this is how we can help you succeed. Need help with any of these services? Click the Get Started Button and let's talk about growing your business. be seen on everything and everywhere. forward thinking clients & their new logos. click for more info on branding & logos. win with seelutions social media marketing strategies. 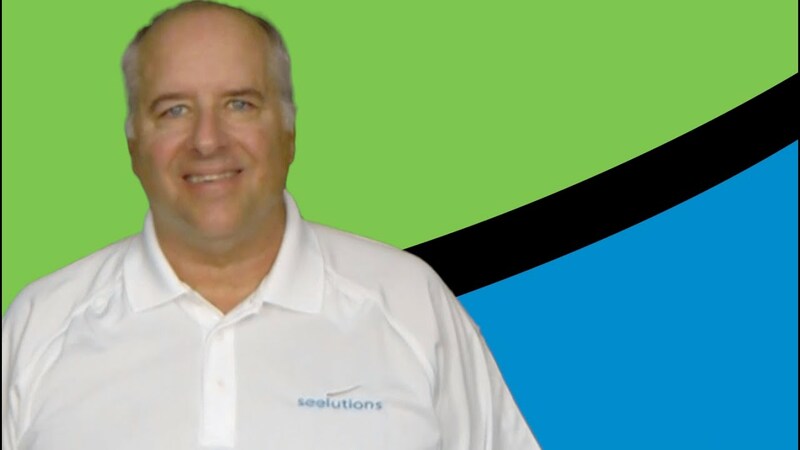 seelutions is the right digital marketing toolbox for your contracting firm. Whether you are a 60-year-old business or 6 years old we are the right firm to take you to next level of success! Our team of experienced professionals is excited to work with you and implement a successful strategy for your growing business. As you have viewed throughout this web page we are a full-service digital marketing firm with a powerful knowledge of the contracting market. We have all the tools to supercharge your online brand and sales. We will create a plan that uses common sense mixed with the latest technologies to double your sales or better. Just click the Get Started button and let's talk. Contractor SEO, HVAC SEO, Plumber SEO, Landscaper SEO, Roofer SEO, and Home Builder SEO. Most smart business owners are continually looking for the most effective and relevant marketing strategies that will best grow their business. Well, if you are not yet thinking about 2019, take a few moments now to plant a few seeds. The bottom line is that reaching new customers in a cluttered online/offline landscape is more competitive today than ever before. Should you spend your time and energy connecting with others on Facebook or LinkedIn? Do I need an Instagram account? Are videos important? How do I build trust to earn new customer business? We primarily work with individuals interested in HVAC Marketing, Plumber Marketing, Contractor Marketing, Landscaper Marketing, Roofer Marketing, and Builder Marketing but this article is dedicated to all business owners who want to learn a few simple steps that can keep your “sales funnel” constantly fed with new clients. We’re going to break it down into our top five strategies for the New Year. Decide who your top target market (customer) will be in 2019. This decision should be made according to the products and/or services that you currently offer. First, think about your top revenue generating products/services from a net profit standpoint. Who do these products/services best serve? Describe this core target audience by age, income range, occupations, zip codes and any other factors that may make them unique, i.e. organizations they may belong to, schools they attend, sports teams they may follow; the more detailed you can get, the better your chances at connecting with them. Understanding your existing customers is the primary factor in your business growth. What do you believe to be the top three (3) reasons why your core customers choose to buy from you? What is it that they value most about you and your company and how is this different from the competitors in the market? Once you’ve established this, write it down and remember to share this information when you’re getting ready to implement your strategies in the New Year! One of the greatest challenges you will face in the coming year is getting your business found on page one of Google. You want your business listing and/or website to rank high in the Google search results when people are searching for your products and services – or keywords related to these. It’s all about being found. If customers aren’t coming to you by referral, they’re most likely coming via Google. Google Adwords has become one of the most powerful digital advertising medium in today’s digital marketplace. Create social media posts, populate online business listings and build-out your Google Business page, Google Maps, YouTube channel, and LinkedIn account. Your online content will be a driving force in helping SEO for your business. But remember, investing in SEO means a combination of time and dollars. The amount of money you should allocate to SEO is dependent on the size of your market and your competitive set. SEO marketing is not a job for amateurs. Today’s search algorithms are sophisticated so leave it to the experts. We build Contractor SEO, HVAC SEO, Plumber SEO, Roofer SEO, Landscaper SEO and Builder SEO strategies for contractors. If you need search engine optimization or SEO we are your firm! In addition to SEO for HVAC firms, SEO for Plumbers, SEO for Roofers, SEO for Builders, and SEO for Landscapers we also offer Reputation Management, Google Advertising, Google Adwords and Facebook Advertising. Customer referrals can come via word of mouth – or from “trustworthy” testimonials. What your customers say about you and your business can be one of your strongest marketing tools. What do your customers think about your products and services? Are they satisfied? As soon as you have a happy customer, make a point of asking for a short Testimonial – and ideally, a photo to go along with it. Having your customer’s photo beside the testimonial increases the “trust value” tenfold. So, make a goal to collect a minimum of 10 customer reviews for the New Year. 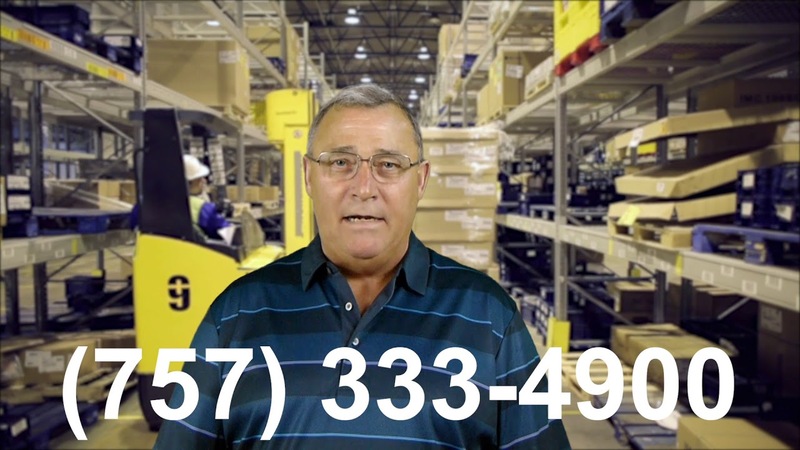 Supply the testimonials to your marketing partners to use online, in print ads, signage, etc. Knowing that you have fully satisfied customers will bring more and more customers to your business door. If you have not yet tried video marketing for your business, you need to start. Videos can be one of the most effective tools to reach new customers and earn their trust. YouTube has excellent exposure and features, including tags, display advertising, on-screen call-to-action buttons, and automatic transcripts. Did you know Youtube is the world’s second largest search engine behind Google? Keep in mind that 80% of customers say they would rather watch a video about a product than read an article. The design of your site can have a significant impact on attracting the right customers to your business. A mobile-responsive design is critical and mobile designs are readily available to any website designer/developer today. Using a mobile responsive design ensures that your site will look great on any device, from a smartphone to a desktop computer. Easy and Simple Navigation: Your site should have an easy-to-find menu with clear contact information front and center. Make sure people can easily find what they need. Relevant Design: Your website should have a look and feel that’s consistent with your business. Multiple Calls-to-Action: When you create a landing page, make sure people know what to do. If you want them to subscribe to your email list, put the call to action above the fold. Then put an additional link on the sidebar or at the bottom of the page. If you already have a website, a quick review of your site’s design can work wonders. As a small business owner, you most likely wear many hats. Being an advertising or marketing expert may not be a hat you’re ready to wear. To learn how I can support you with your goals, feel free to contact us for a complimentary consultation. We are more than happy to run a free online marketing audit. 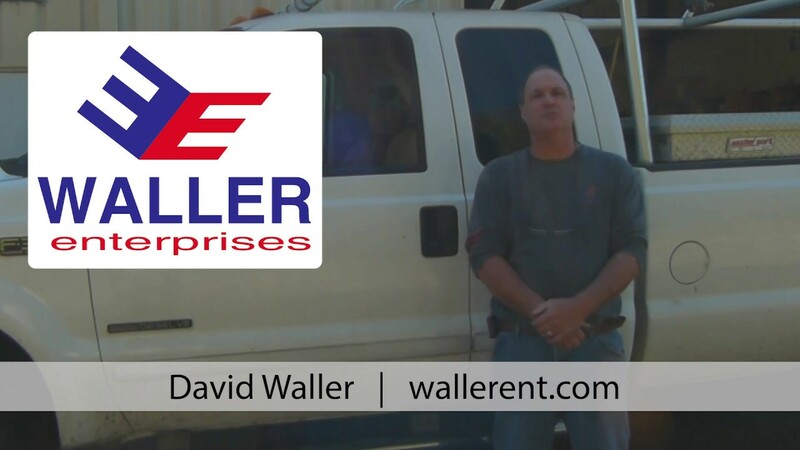 If you need assistance with Contractor Web Design, HVAC Web Design, Plumber Web Design, Roofer Web Design, Landscaper Web Design or Builder Web Design give us a call. Many of our clients have used Pay Per Click advertising and Retargeting to gain new customers. Website design is best utilized with a strong Review Software for Contractors, HVAC firms, Plumbing businesses, Roofers, Landscaper, and Home Builders. Once again, if you have any questions about HVAC SEO, Plumber SEO, Landscaper SEO, Builder SEO or Contractor SEO give us a call at (757) 756-1798. 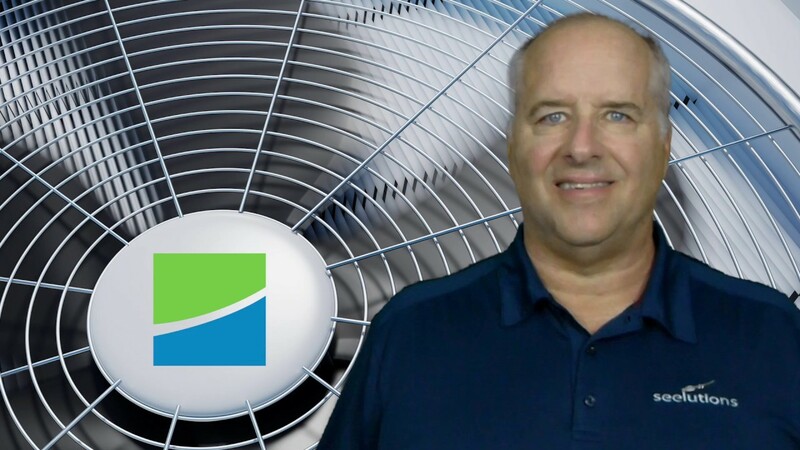 HVAC Marketing: The dynamics of a fully optimized Contractor website. Search Engine Optimization or HVAC Marketing utilizes the use of keywords and phrases to generate traffic. It is a smart marketing process and a must-have for any business. SEO for Plumbers marketing outlet not only increases business client leads but also offers better returns on investment than any other form of online or traditional advertising. Well, not to say that it is magic. Instead through the right channels, Search Engine Optimization for Plumbing Contractors offers visibility, traffic, branding and customer trust. seelutions is a Virginia Beach Contractor HVAC Marketing Agency specializing in Plumber SEO that customizes your needs with the help of our Search Marketing tools and strategies. Why Search Engine Optimization for Plumbers? Incorporating HVAC Marketing into your business is a step in the right direction. Getting your website to show up on the first page of any engine search be it Google, Bing or Yahoo is a task that our SEO Contractor Marketing team will accomplish effortlessly. Most heating and cooling companies today optimize the use of the internet when looking for products and services. As such when you use Search Marketing, you increase your ranking and brand awareness and as a result enjoy the flow of new clientele. Invest in building your online presence today and heighten up the opportunity of being found by billions of people every day. Besides the increased number of clients, Plumber websites is a sure way to generate sales and leads and improve your overall brand awareness. People trust a brand that appears first on the result list as compared to trademarks at the bottom of any search list. There is a reason why search engine traffic for HVAC firms is the best. Often clients search for a problem that they know you have the solution they need. As such, with the best Plumbing web design firm in the United States, you do not have to use push ads to persuade people to buy your products. We give you the perfect Search Engine Optimization that will amass much traffic to your website, and you can rest in the comfort of your home and let the site do the work for you. Optimal Contractor Marketing positioning boosts your conversions and increases the business productivity. Here at seelutions HVAC Marketing Agency, we use keywords to determine the consumer population scope and target the market that is related to that which your business offers. Search Marketing investment cost is not only practical but also affordable for establishing an online marketing presence. It may to an extent be challenging to develop and determine the impact of Search Engine Optimization for any business. Regardless, there is one thing that is easy to ascertain, and that is the high returns on investment. HVAC Marketing optimization increases client engagement on your website up by 33%. For this reason, businesses that invest in HVAC Search Engine Optimization Consulting generate more cash flow compared to when operating under the traditional advertising. In the long run not only do you get back what you spent but also surpass the profits by far. We at Haeting & Cooling Web Design & Marketing Experts have a robust and well-run business working team whose aim is to attain a high ROI for your company. Here is one case scenario that you may need to review. Consider a case scenario in which there are two businesses both operating in the same niche. One company is SEO optimized, and the other is not. Which one of the two would you project will have an optimal growth and return on investment? Most certainly, the HVAC Marketing optimized firm is by far the one with the most projected growth rate. If you want to stand out from your competitors, then Search Engine Optimization is the way to go. seelutions is the Agency for HVAC Marketing in the United States, and we strive to raise the levels of our clients above those of the competitors. Besides, it’s an excellent chance to differentiate yourself from your competitors and take a step towards advancement. The one downside of traditional forms of advertising is that they last for a limited time. One is allowed to use the ad space in the newspaper or on the television for a moment’s period. However, one supreme advantage of working with HVAC SEO Agency for Contractors is that you secure an online presence that will last for generations to come. Your website and brand name will continually appear any time a new or existing client searches for something related to products and services that you offer. Once you optimize your website with Search Marketing for HVAC companies, you open an expansion opportunity into new markets by targeting other keywords. It could be a new product or a new service that you have wanted to try out all along. SEO optimization could be the perfect opportunity to do just that. Of course, the one thing that you can count on is the unfailing support of seelutions website Agency for HVAC businesses in Virginia Beach to help you launch into new markets. In one way or another, Search Engine Optimization transforms your business into an asset set to increase profits and the growth level from one level to another. Search Marketing tends to hold value and to sustain it over the years. HVAC Search Engine Optimization (SEO), Web Design, Marketing & Branding enhances the overall user experience on your website. Besides providing relevance to potential customers, Search Engine Optimization (SEO) thrives on content creation which ignites the loyalty of most people. Admissible content and excellent customer experience go hand in hand. Search Marketing consulting works and is a must-have for the success of any business. Technology, mobile bandwidth is on the rise with much traffic delivered to mobile devices than desktop gadgets. This massive expansion in mobile usage enables local search optimization making it easy to direct keywords to your website whether locally or internationally. As such, whether you are a small business owner or one who has been in business for years, the Search Engine Optimization world has options to accommodate both and deliver accordingly. Here at seelutions HVAC & Marketing for Contracting firms, all that matters are your business goals and objectives. Search Marketing works round the clock for your business as soon as you install it. Search Engine Optimization VA drives all the interested clients to your website at any time of the day or night. This is the beauty of fully optimized SEO website for plumbing firms. It has the potential to generate leads and sales around the clock continually. Our Contractor consulting firm in Virginia Beach VA is willing to work round the clock towards building you an optimal website. What is the bottom line? Investing in SEO is the best gift for your business. With the top-rated Contractor Agency, all of the above is made possible. Get in touch with seelutions HVAC Marketing Search Engine Optimization Marketing and we will make your business dream come to reality. You deserve to stand out from your competitors, and there is no better way to do that if not to invest in SEO. seelutions also offer HVAC Web design and HVAC Search Engine Optimization.